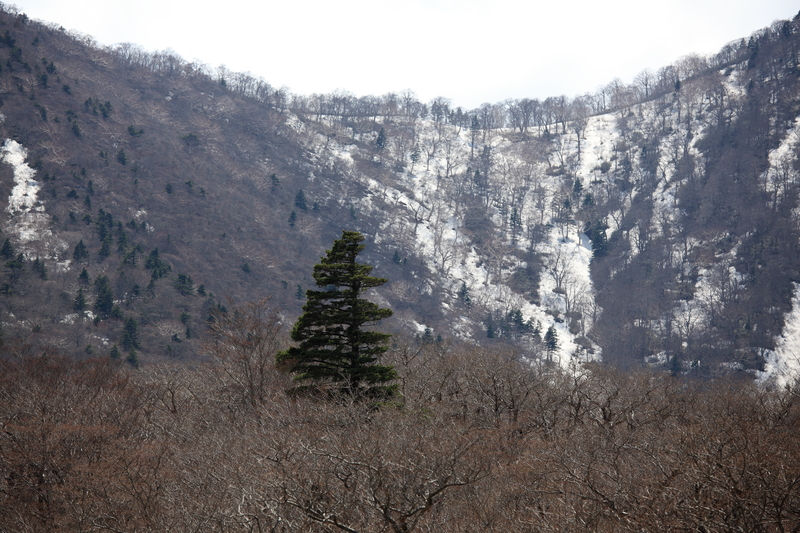 Pinus parviflora (Japanese White Pine) is a species of tree in the family pines. It is a photoautotroph. Definition: A leaf that is a sclerified and pointed and lacks a lamina.